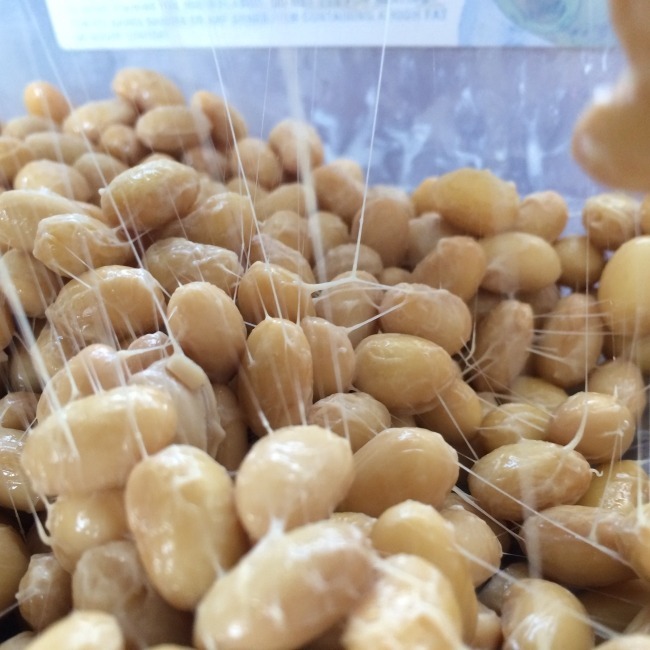 This is a guest recipe from Ann who was commenting on the post Natto 2: Fermentation Boogaloo. Oh nooz carbs, legumes and fermentation! The Paleo and Peat godz are weeping. I can feel the diabeteez and super bug mycotoxins killing me. Lordy lordy this inflammation is eating me up!